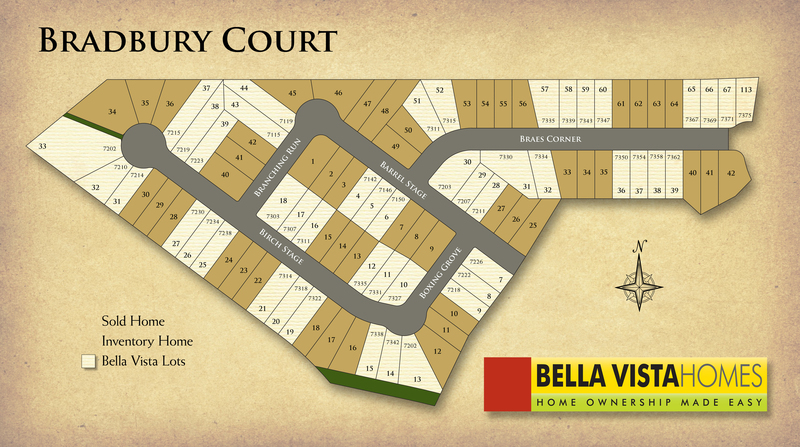 Bradbury Court is one of our newest communities on the Northeast side of town, convenient to Fort Sam and SAMCC. Enjoy the commodities of all the retail shopping that is in close proximity to this community. There is also two groceries stores available to shop at within a few short minutes and lots of fun activities nearby. There are two one-story plans to select from and five two-story plans to select from as well with many included features. The plans start at 1394 square feet and go up to over 2754 sq ft and can have as many as 5 bedrooms and 3 bathrooms. We look forward to seeing you soon at Bradbury Court!